What’s the difference between employee satisfaction, employee engagement, and the employee experience? All sound like they fit together, but all have key differentiators necessary to an organization’s success. A well-known business proverb is that a client wants three things from a service provider: quality, timely service, and good a price. The service provider typically responds in exasperation, “Pick two, because you can’t have all three.” As someone who is both a service provider and a person who hires them, I relate to both sides of the fence. In my view, there is no reason why HR leaders cannot deliver stellar results in all three areas, but it requires a clear understanding of how these areas differ and how they are related. What is Employee Satisfaction? Are Employee’s Needs Being Met? Let’s begin with Employee Satisfaction. Our definition is that Employee Satisfaction measures whether an employee’s needs are being met at work and how satisfied they are with their overall work experience. The focal point in Employee Satisfaction is on the employee’s individual feelings, positive or negative, about their employment relationship. Thus, Employee Satisfaction is subjective in nature and is internally-focused on an employee’s emotional state of happiness, which is often fleeting. What is Employee Engagement? Do Employees Feel Committed? Employee Engagement is an emotional state where we feel passionate, energetic, and committed toward our work. In turn, we fully invest our best selves – our hearts, spirits, minds, and hands – in the work we do. I like his definition because it demonstrates that Employee Engagement is focused on the potential of an employee’s emotional state as opposed to the mere nature and classification of the underlying emotions. 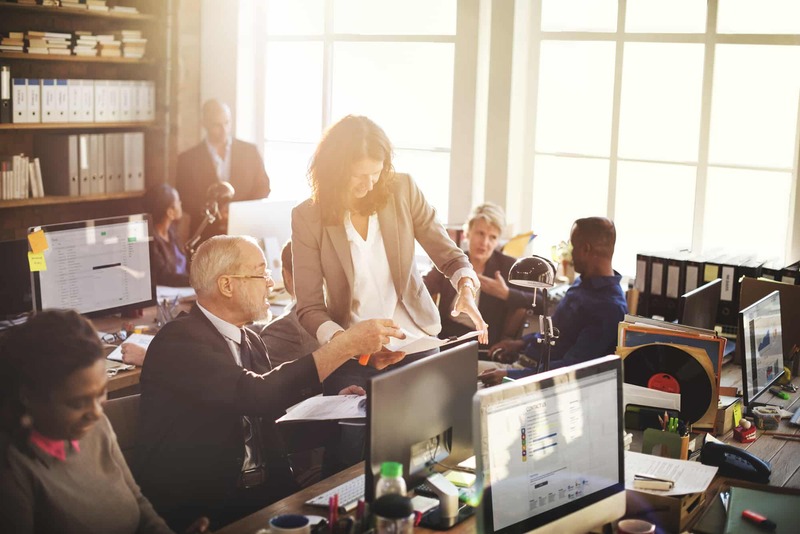 His use of the terms “energetic,” “passionate,” and “committed” suggests that engagement is a powerful motivating force, and that it compels a person towards positive contributions in the workplace. There is also something else interesting about Employee Engagement and Employee Satisfaction that he has taught me: sometimes they do not overlap. In other words, engaged employees are occasionally unhappy, but they remain engaged because they are driven by values that are more important than mere contentment with one’s job. So, when dealing with engagement, it is important to address the drivers of engagement rather than working on satisfaction measures. These definitions, however, do not explain how the measurement of an employee’s emotional state, whether in terms of satisfaction or engagement, relates to an organization’s Employee Experience. This is because they are not the same thing and cannot be compared on an apples-to-apples basis. What is the Employee Experience? Are Employees Satisfied and Engaged? Satisfaction and engagement are outcomes of the Employee Experience. 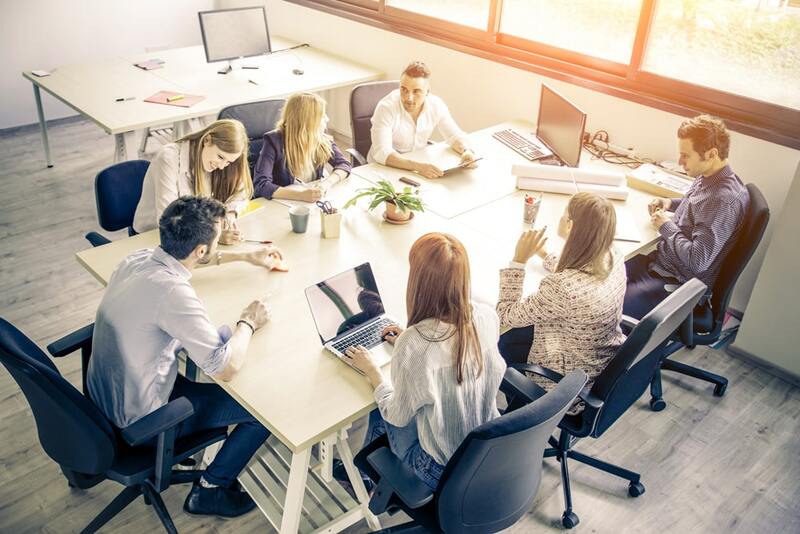 What ultimately drives satisfaction and its more powerful cousin, engagement, is the Employee Experience that an organization’s leaders have either designed and built or haphazardly accepted along the way. The Employee Experience is the sum of the various perceptions employees have about their interactions with the organization in which they work. Distilled to its essence, EX is the organization’s cultural environment that produces those critical employee perceptions, which in turn drive engagement and satisfaction (whether good or bad). A simple way of thinking about EX is that it answers the proverbial question, “What’s it like around here?” Imagine, if you will, a current employee explaining to a recently on-boarded recruit how things work in their department, including the current gossip and the well-trod stories from the past. That’s EX. What Creates Employee Engagement and Satisfaction? For years, we have fastidiously measured both satisfaction and engagement. We have even learned what themes drive engagement, but we never really stepped back and asked the following question: at a fundamental level, what actually creates these two emotional states – engagement and satisfaction. The answer? The Employee Experience. Okay, so let’s go back to my premise that you can simultaneously improve Employee Satisfaction, Employee Engagement, and the Employee Experience. Again, I reiterate – the answer is yes! You can build all three areas at the same time because it should be evident that you only need to focus on the one independent variable, which is EX. The other two are dependent variables, or outcomes, that ebb and flow on how well your organization’s EX is functioning. Of course, this is all fine and well from a theoretical stand point, but where should a practitioner start? Unfortunately, there is no universal guide on how to build your EX – that’s like saying there is only way to parent a child. Your EX depends on your organizations’ unique strengths, challenges, needs, and goals. A simple thought experiment, however, might be of some use. Using my example from above, think about all the questions that might arise as a new employee asks a seasoned veteran for advice on “how things work around here.” What are some of the questions that might come up? Is creativity rewarded around here? Will my boss be mad at me if I make a suggestion? Is there a well-defined chain of command? How long before I must respond to an e-mail? Will I be thrown under the bus, and, if so, who’s most likely to do the throwing around here? Will people steal my ideas and claim them as their own? Is it better to come in at 9am and work to 9pm, or could I work from 6am to 6pm because I coach my kid’s soccer team? When do performance reviews take place? Are performance reviews brutal, or do we not take them very seriously? Is it more important to be on time to a meeting or to actually contribute in the meeting? Is the dress code Dockers and polo shirts or jeans and flip-flops? What if I tell a joke? What is the common element to each of these questions? At their core, they all involve an expectation, whether by the employee or the organization. This observation suggests that a key to a successful EX is to align your employees’ expectations with the organization’s requirements that are crucial to helping the organization win. You should realize by now that it will take some time to create your list. That’s because your list needs to be hundreds of questions long to be effective. So, keep a notebook handy, and jot down those questions whenever they come – even if it’s in the line at the dry cleaners. Be diligent, and be patient. After a while you will see themes start to develop within your questions. As you categorize those themes, you will see those areas that need attention. These are those areas where your employees’ beliefs and what the organization expects are no longer aligned. We call these expectation gaps. The starting point in improving your EX is to close your expectation gaps. Again, this is just the starting point. But, it’s a great place to get going! Don’t delay – things will stay the same or deteriorate if you don’t start focusing on your Employee Experience. It’s rare, if not impossible, for positive organizational change to occur spontaneously. For more information on how to build the right EX for your organization, consider reading our most recent book published by WILEY, The Employee Experience, How to Attract Talent, Retain Top Performers, and Drive Results (2017).